Buying a diesel truck is a big investment. As such, you’ll want to take good care of its engine with a few after-sales precautions. Diesel engines may be less expensive to run compared to gasoline-powered ones, but repairs tend to be costlier. Routine maintenance keeps them running efficiently and prolongs their life spans. Here’s what you can do to maintain your diesel engine and keep costly repairs to a minimum. Because diesel engines tend to run hotter than ones that run on gasoline, it’s important to reduce heat by monitoring coolant levels. Have the coolant checked and replaced according to the recommended maintenance schedule found in your owner’s manual to prevent damage from overheating. 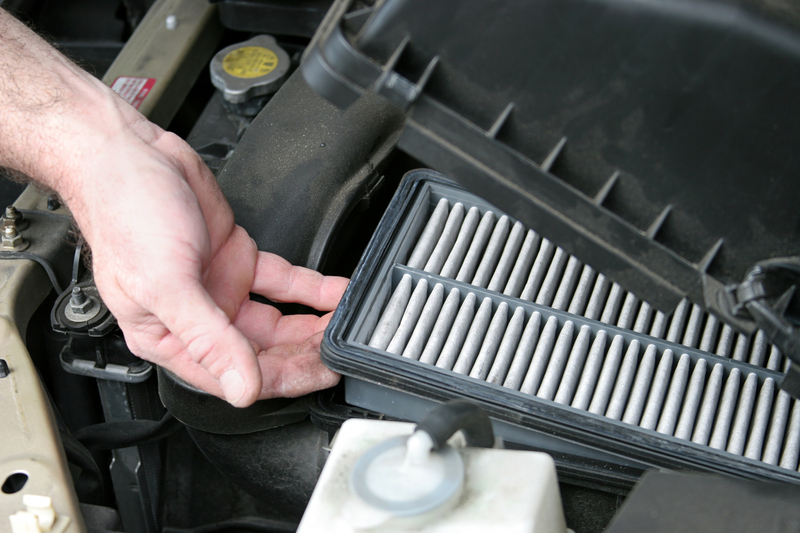 Another maintenance task that should be done regularly is changing the oil and air filters. When diesel trucks are subjected to heavy use, like towing or rough driving, replace the oil more frequently. Similarly, air filters should be inspected and switched out routinely for better airflow to the engine and for improved fuel economy. Lastly, change fuel filters at least every 10,000 miles to remove corrosive particles that can harm your engine in the long run. Aside from focusing on areas that require cleaning and replacement such as oil, air, and fuel filters, consider turbocharging your diesel engine for better performance and more efficiency. You should also refrain from hitting the gas pedal as soon as you turn on the truck ignition, as driving on a cold engine can damage its components. Instead, warm up the engine by allowing the truck to run idle for a few minutes. Additionally, using fuel additives or liquid treatments can improve efficiency, as they help to prevent gelling and minimize impurities in the diesel engine. As with most vehicles, routine maintenance is key to the longevity and efficiency of diesel trucks. When hunting for quality pre-owned trucks and jeeps for sale, visit Puyallup Car and Truck in Pierce County, WA. Their team of sales experts will assist you in finding the right used trucks and share helpful maintenance tips. Call (253) 750-9888 or visit them online to browse their inventory.